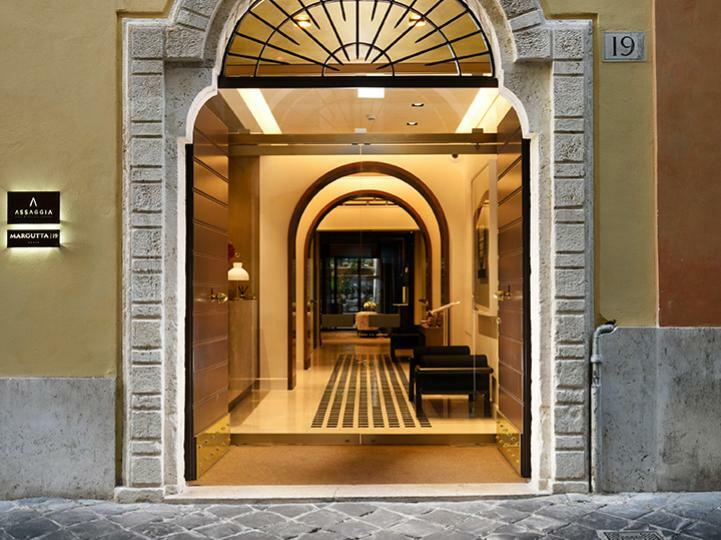 Hotel Margutta 19 is a new luxury five-star hotel in Rome, built in an exclusive palazzo, on scenic Via Margutta, known as the ‘artists’ street’. 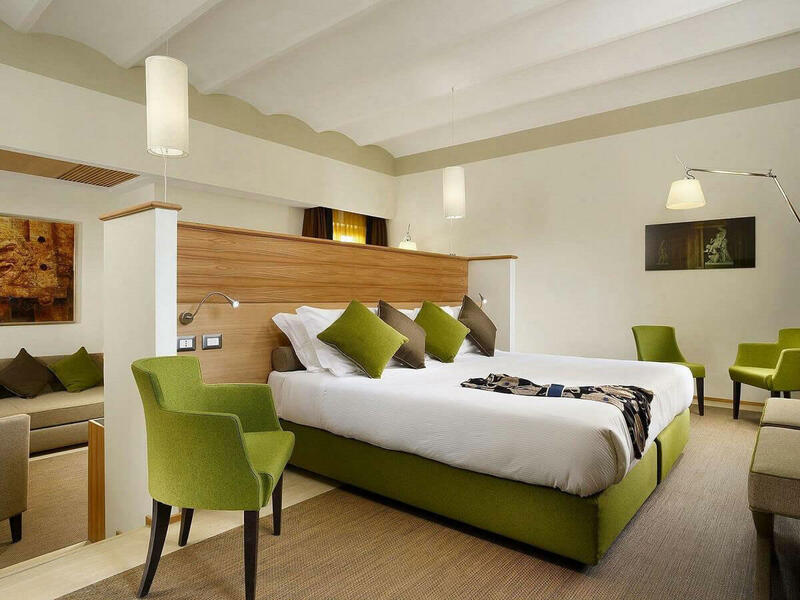 Here you’ll be able to luxuriate in five-star comfort. 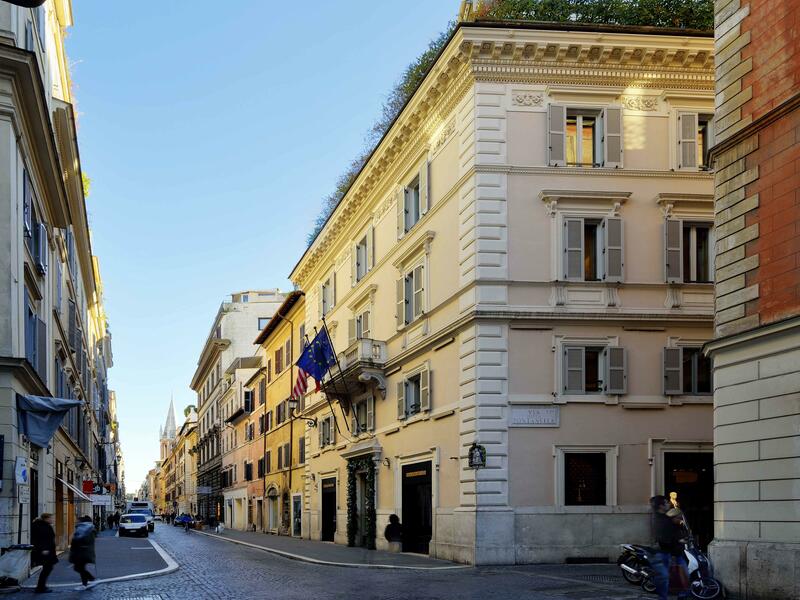 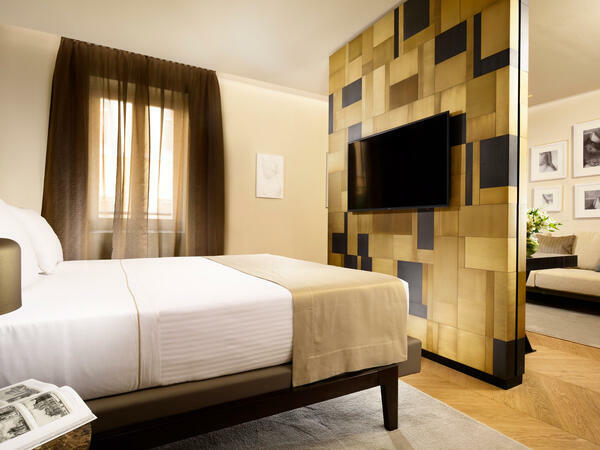 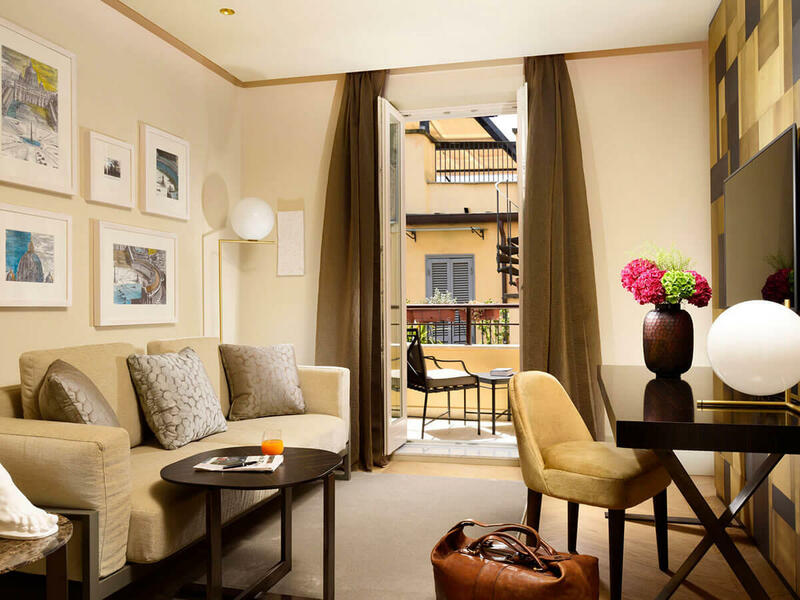 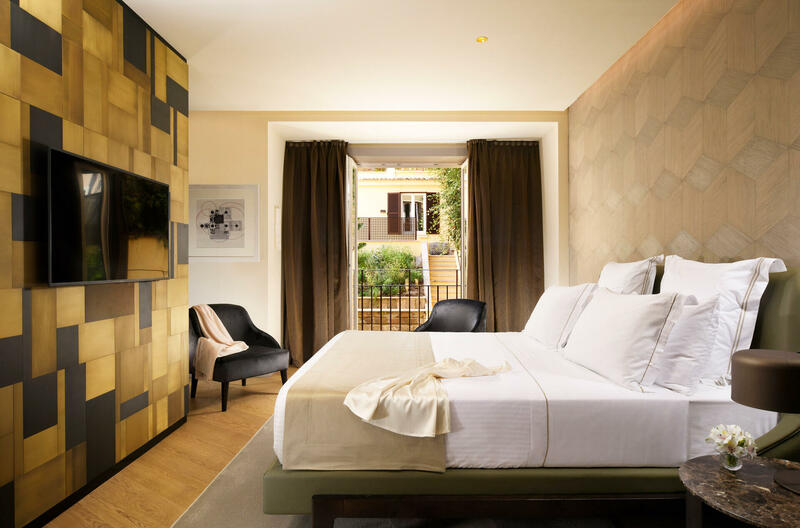 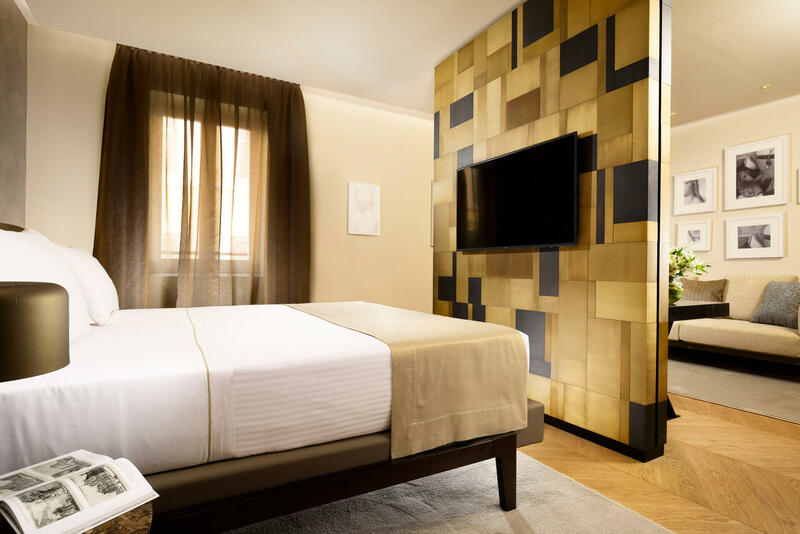 Hotel Margutta 19 combines high-end Italian contemporary design with serene elegance, and is a haven to return to after exploring the splendors of Rome. 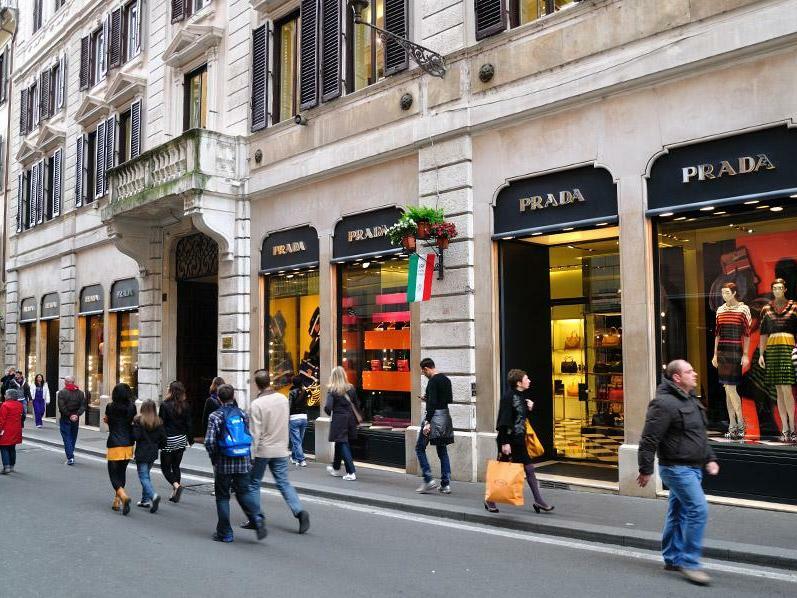 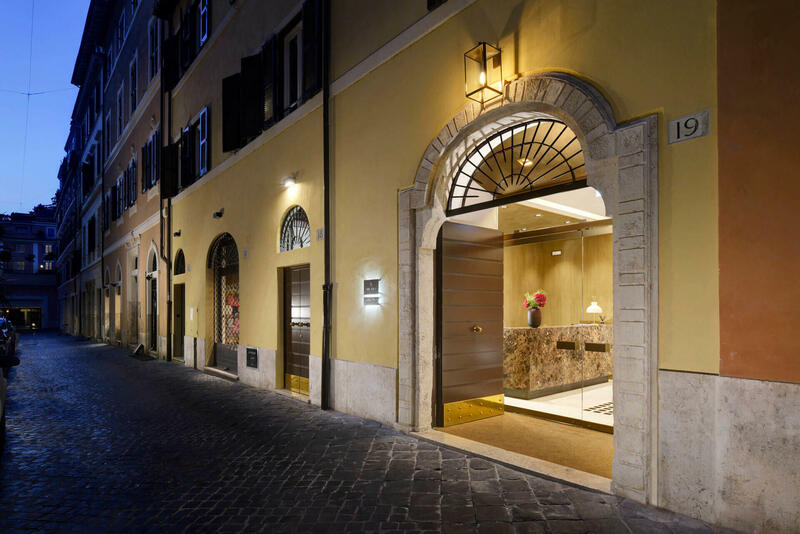 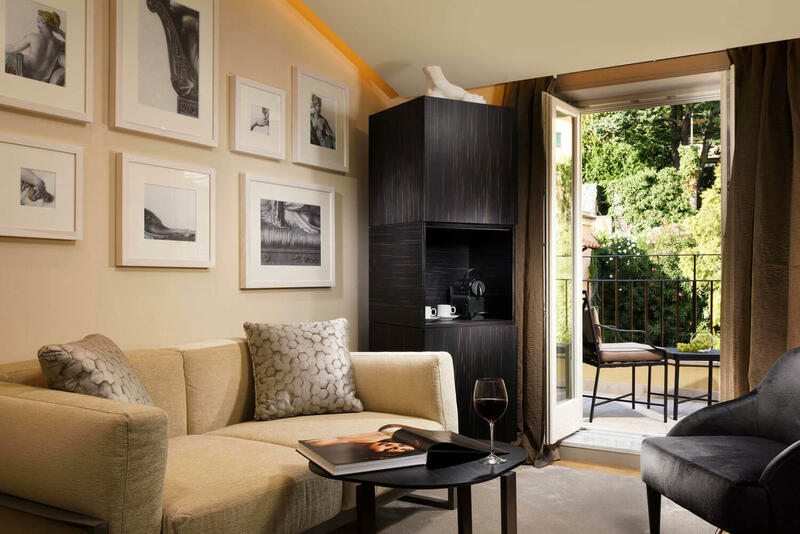 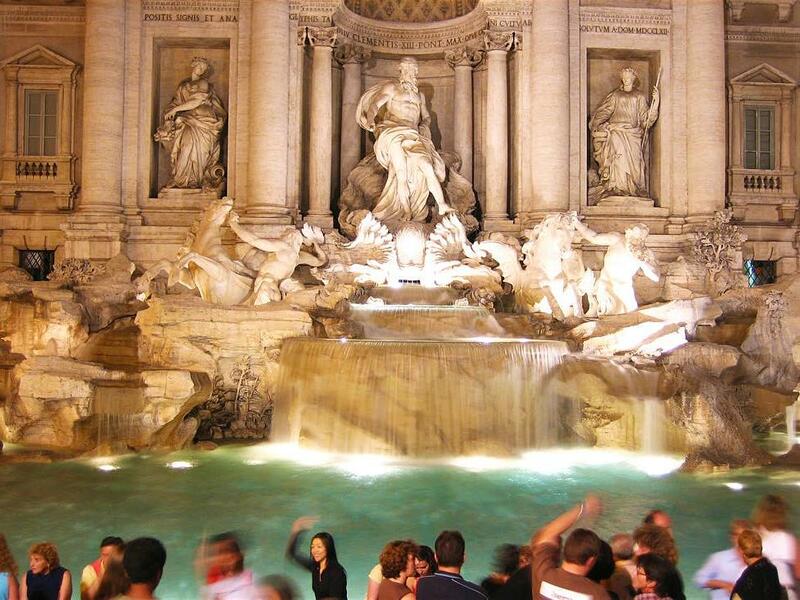 Looking for 5 star luxury in Rome? 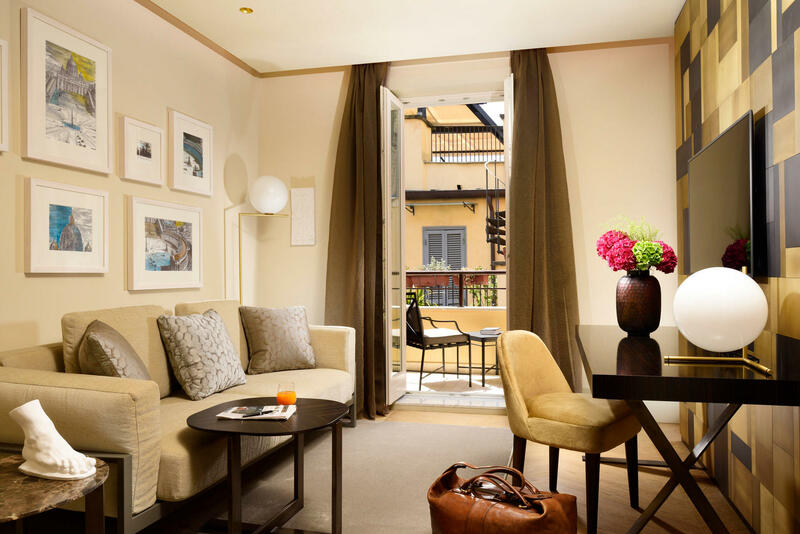 Hotel Margutta 19 is a very special place. 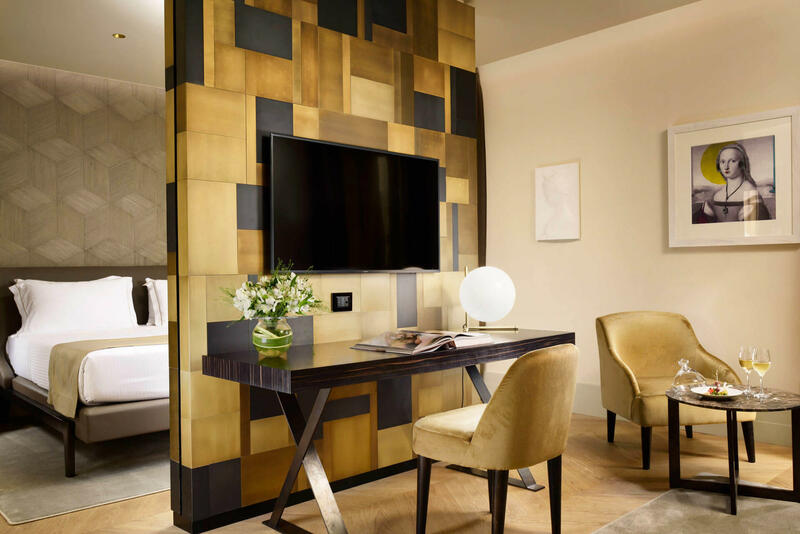 It’s a palazzo, but in the heart of the city, with beautifully designed luxury suites, terraces, and bathrooms in travertine marble. 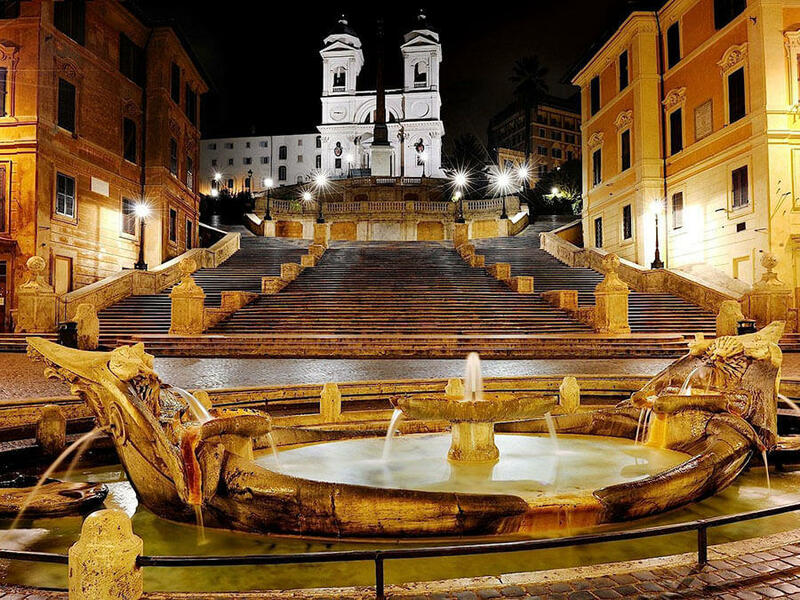 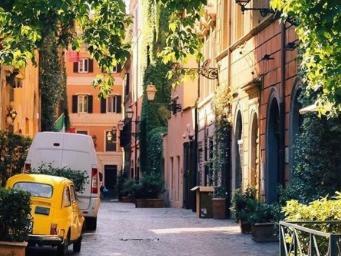 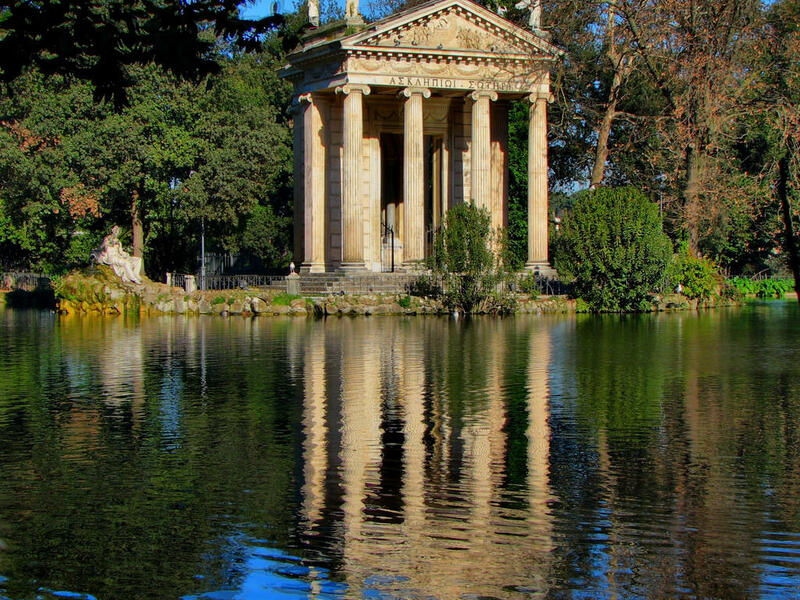 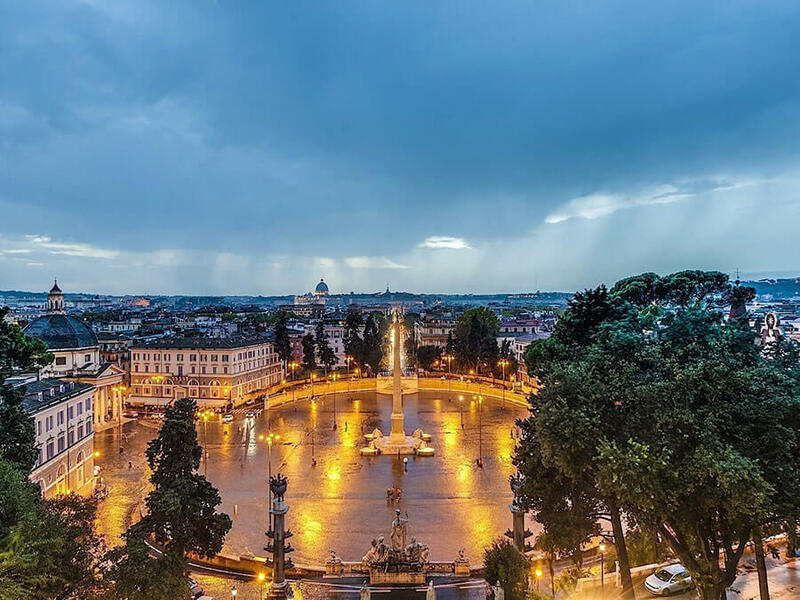 Only a few minutes from the Spanish Steps and Piazza del Popolo, Via Margutta is one of Rome’s most picturesque streets, with its cobbles, ornamental trees and art galleries, backed by the spectacularly beautiful Villa Borghese park.